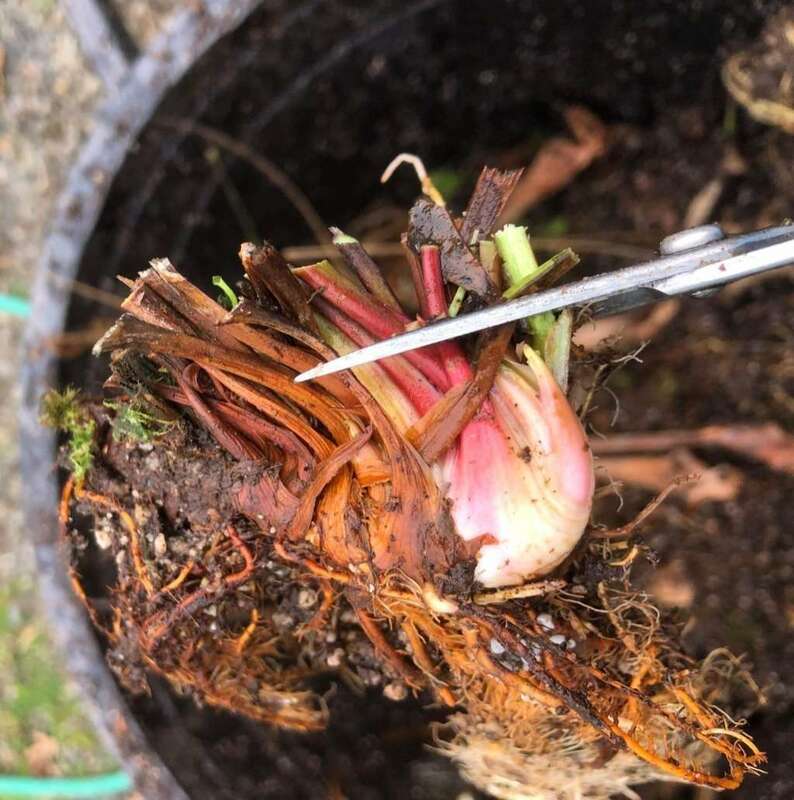 Want a focused, simple guide to Sarracenia repotting? You're in luck! You've come to the right article. Dividing Sarracenia during winter dormancy is kind of like preparing a chicken, without all the guts, and death! 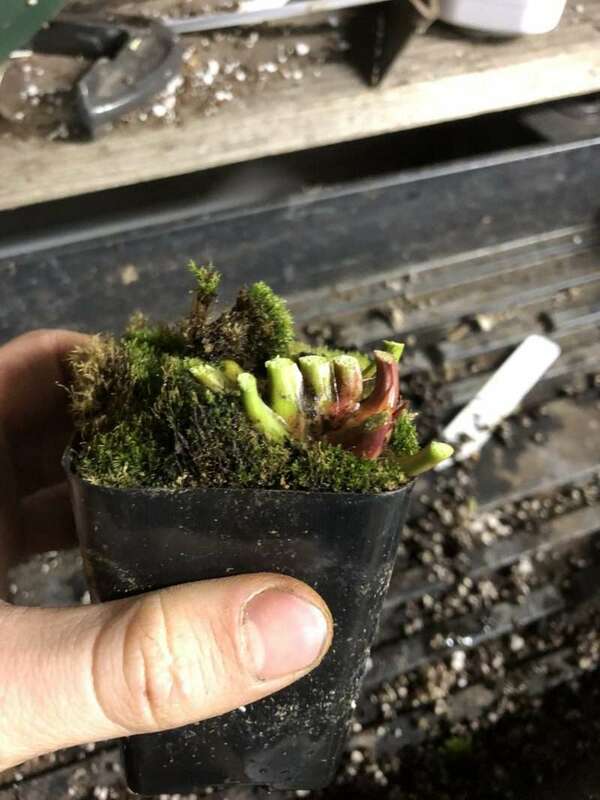 Nurseryman Carson walks you through the steps, in this post.